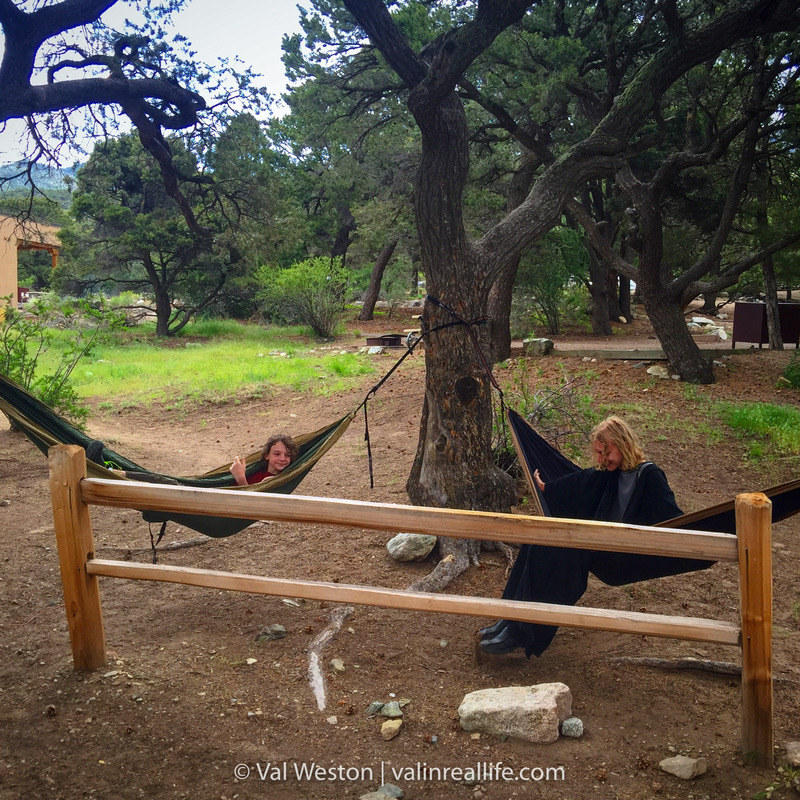 A guest post from Val in Real Life (one of our favorite bloggers and adventurers). Being in the outdoors has always come naturally to me. As a mom, it was a no-brainer to me to take my two boys for outdoor adventures early on. So when our homeschooling journey began, folding outdoor activities into our studies was a small learning curve. For other families, figuring out how to embrace the outdoors, especially in an educational sense, seems daunting. But trust me, you can do it! It’s well-documented that outdoor time is not only beneficial, but crucial to development. But how to blend natural exploration into the homeschooling life? 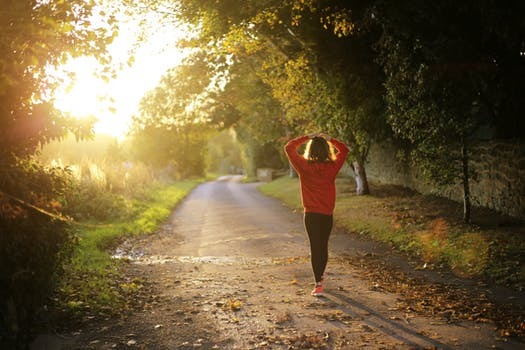 Whether you’re a new homeschooling family or an experienced one looking to add more of the natural world to your daily lives, the good news is that there are countless options suitable to all ages and ability levels. The beauty is that with all of the choices available, homeschooling families can tailor their experience to fit their style, so you can allow learning to happen organically, guide it, or anything in between. Nature centers are gold mines of easily accessible, high-quality information and experiences. To get started, simply plan to visit. Go further by attending educational classes and events, participating in citizen science, and volunteering. Hiking is an obvious, simple choice for adding nature to your homeschooling life. Start with short day hikes based on your family’s ability level. Expand to longer hikes, ranger-led hikes at places like state or national parks, and overnight backpacking. As your child’s experience grows, let them plan a trip all the way down to the minute details like food and logistics and watch them thrive on the empowerment. Just be sure to know before you go. For parents, I highly recommend a Wilderness First Aid course and a GPS locator like the Garmin inReach. Camping is truly the greatest American pastime. If you’re totally new to camping start with an event like the Great American Campout, the Georgia State Park First-Time Camper program, or have an experienced friend show you the ropes. Once you have a feel for it, try camping in the developed campgrounds at state and national parks. Go to the top level by taking an extended camping road trip or embracing backcountry camping. Add to the fun by planning trips with other families. Camping with friends will become some of the fondest of memories your children will carry with them through their lives. Camp life: Living outdoors expands comfort zones and confidence. Get wet! Instead of visiting the local pool or water park, try tubing, lake swimming, or kayaking. To really show kids how exciting natural water adventures can be, try a whitewater boating adventure with an experienced outfitter. 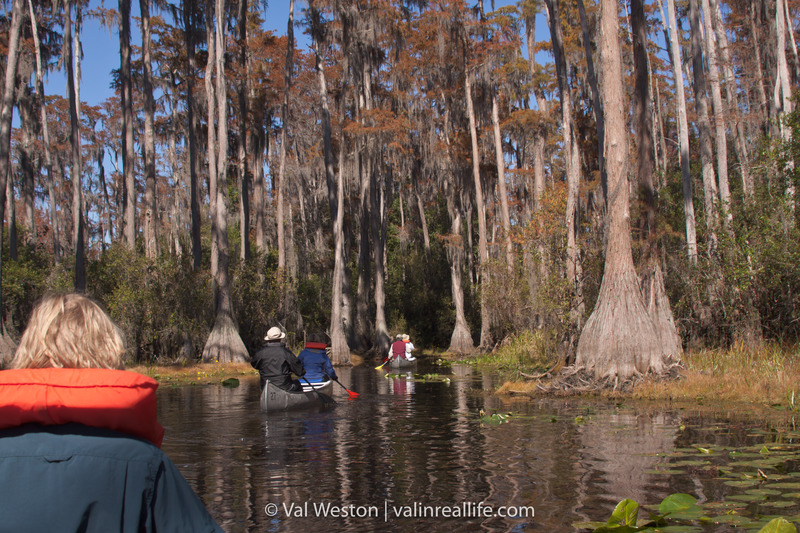 Try an organized paddle with a group to get started in water-based adventures. Public lands are an accessible, rich source of outdoor activities. 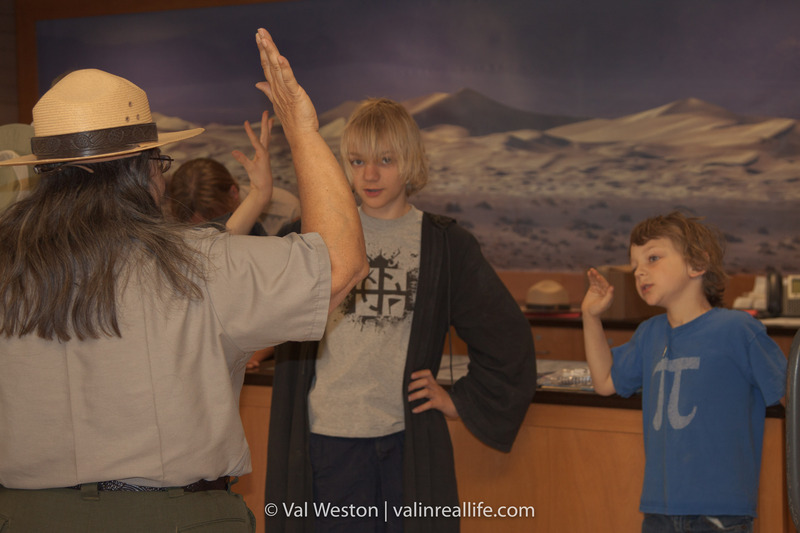 Ranger-led programs are perfect for homeschooling families. Explore junior ranger programs at state and national parks that engage children on a deeper level. Watch them beam with pride as they collect badges from each park! Collecting Jr. Ranger badges gives your student a sense of accomplishment to go with their new-found knowledge. Outdoor courses set the stage for exploring the natural world. REI’s outdoor school and Leave No Trace are great places to start. Take it to the expert level by sending your child to an overnight nature camp at places like the Great Smoky Mountains Institute at Tremont. Technology-based exploration certainly has its merits. Pokemon Go is a nice place to start getting children interested in being outside. Go bigger with geocaching. Not only will you discover places you never would have otherwise, you children will find the fun of statistics and maps. Include earthcaches, puzzle caches, park and municipal challenges, or geocaching events to achieve ultimate techno-explorer status. 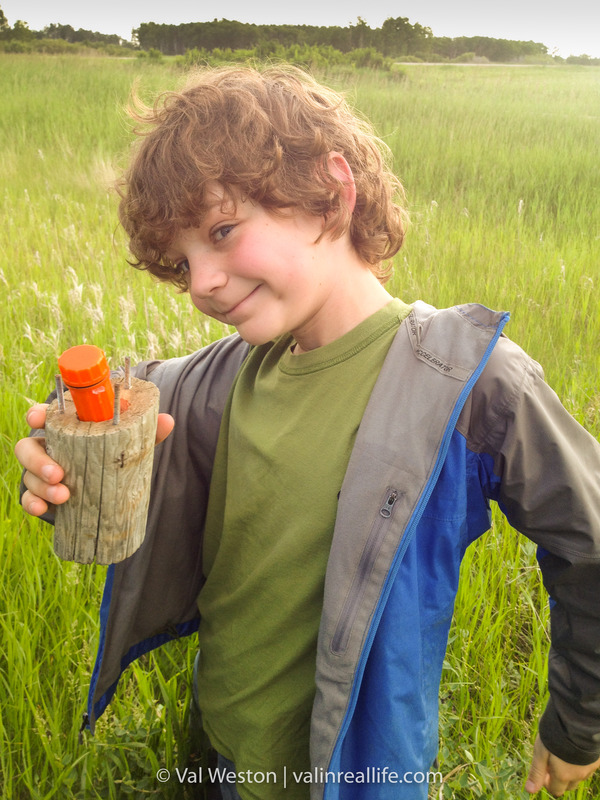 Let them lead the hunt with geocaching. For the activities that require some expertise, find a mentor! Use homeschooling networks and services like MeetUp to connect with families that can help you shorten the learning curve. For families new to any activity that requires specialized equipment I always recommend that you rent or borrow before you invest. Not only will that make certain you haven’t spent a lot of money on equipment before you know you truly like the activity, it will give you time to figure out what equipment is best for you. When you’re ready to make a bigger commitment by buying your own gear, you’ll know exactly what you need. No matter if you’re the type of homeschooling family that is loose and freewheeling or the kind that prefers some guidance and structure, the core life skills gained from natural outdoor exploration have lifelong benefits. Independence, problem-solving, and critical thinking are inherent in all of these outdoor activities. The confidence that comes with outdoor exploration can’t be gained anywhere else. Watch them thrive when you get them outside! 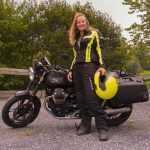 Val Weston is a traveler, photographer, writer, blogger, motorcyclist, and adventure lover. She knows that the quickest route between two places is rarely the most interesting. She writes about her adventures at valinreallife.com. A fantastic post and a great example of how awesome a teacher the great outdoors truly is! Thanks for sharing!